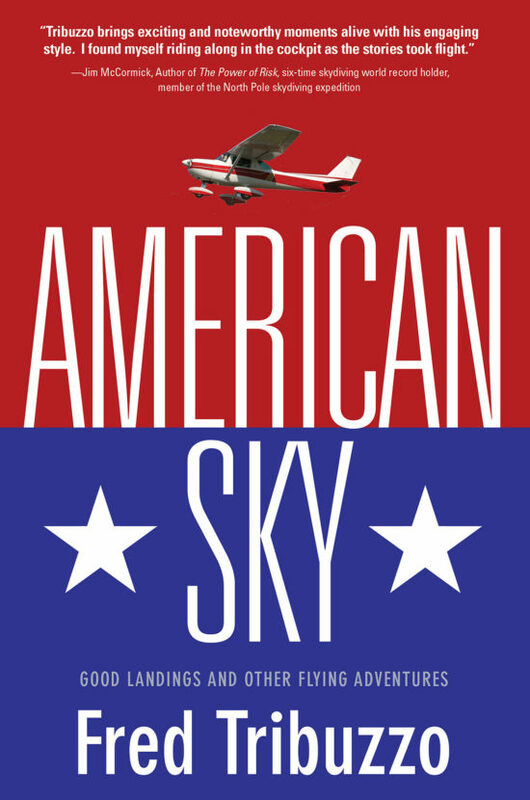 American Sky is the story of a young man going to work for a father and son, learning the skills for starting a Lycoming or Continental engine on a hot summer day, as well as the daily humor, courage, and vision to pursue dreams. Whether attending a training session with a fellow pilot whose relative snapped the famous photograph of the Wright Brothers first flight, or listening to a grouchy cab driver’s pithy remarks before a long flight home, the author encounters people and random experiences as if they’re signposts of life. He learns that a teacher can often be a place, a stranger, a storm, the sky itself. The world comes awake, and on the eve of starting flight lessons, a World War Two veteran will insist the author give up sailplanes and experience powered flight, the joy of driving straight up into the clouds. In American Sky, events and people shift in time and experiences blossom unexpectedly. Yet the influence of a mentor remains a visible, poignant anchor. "American Sky: Good Landings and Other Flying Adventures is a recommendation for any who enjoy stories of flight. While aviation students will be the most likely fans of this nonfiction memoir, it's also a pick for those who enjoy true-live adventure stories, coming-of-age stories, and dramatic accounts of how careers are forged and achieved. Tribuzzo deftly captures the nuances of flying in a lively read recommended for any interested in philosophy, friendships and flight." "As a world record skydiver and lover of all things related to aviation, I found American Sky enjoyable, meaningful and heartwarming. Tribuzzo brings exciting and noteworthy moments alive with his engaging style. I found myself riding along in the cockpit as the stories took flight." Jim McCormick, Five time skydiving world record holder, member of North Pole skydiving expedition, author of The Power of Risk. Fred Tribuzzo has been published in Flying magazine. 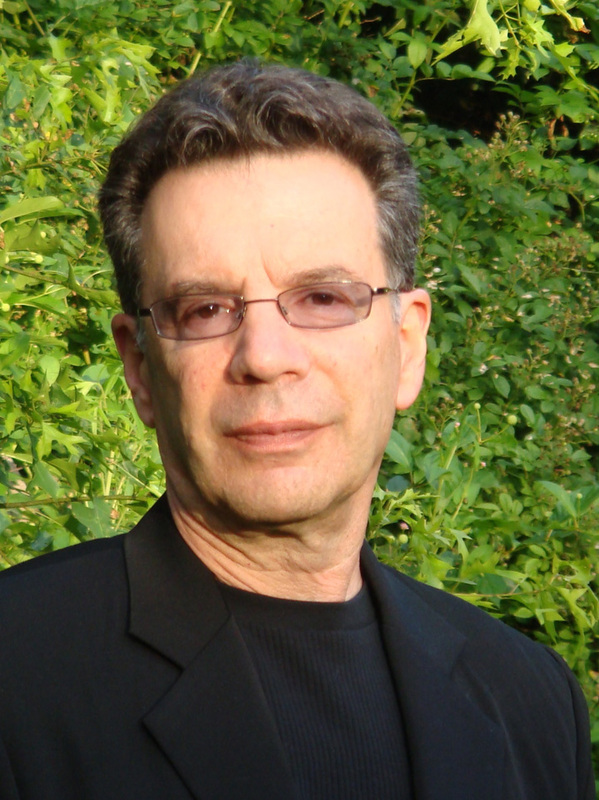 He is a literary agent and is involved with shaping and launching writing careers. Fred has flown aircraft from the J3 Cub to the fastest corporate jet ever made—the Citation Ten. He also flew internationally for eight years on a corporate Boeing Business Jet (a corporate 737) for the Columbus-based Netjets company. On two separate tours of duty Fred played electric bass for the Numbers Band from northeastern Ohio, performing on four of the band’s CDs. Tribuzzo received a fellowship in 1987 from the Ohio Arts Council for piano, oboe and string compositions.